Whatever your plumbing job is, your local emergency plumber in St Albans is on hand to help. 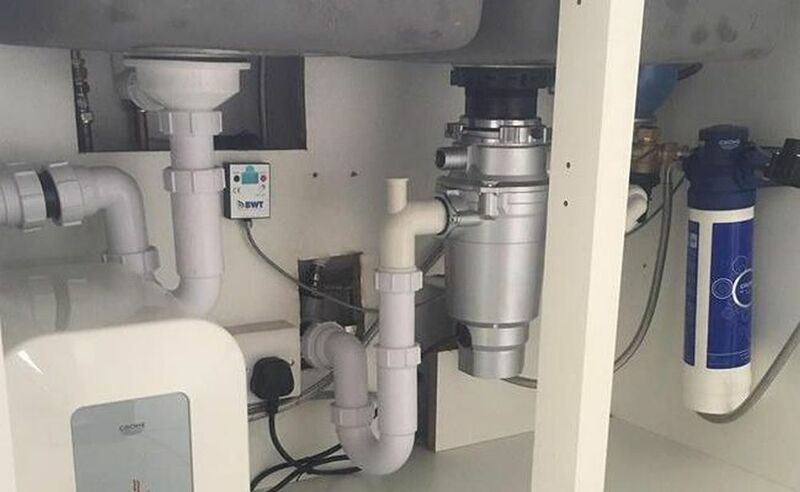 Whether you need a leaking tap fixed or an entire heating system fitting, we have the required experience and expertise to complete the job to the highest possible specifications. Our engineers are Gas Safe Registered and as such can help with all manner of plumbing & heating works in your home or business premises. 24-7 Plumbing & Heating St Albans is a small local heating and plumbing company based in St Albans servicing all areas in and surrounding 24 hours a day, 7 days a week. We have a working experience that spans beyond 25 years and as such have experience with all manner of emergency repairs and installations. We’re fully compliant in the latest health & safety and are fully qualified with the Gas Safe board so can likewise offer assistance with any work related to gas so you can have full confidence when we complete at your property. 24-7 Plumbing & Heating St Albans has been serving the local area for many years now, developing a reputation for low prices and superb service. We cater for all plumbing and heating jobs big and small and never charge for callouts. To ask any questions or arrange a quotation with your local emergency plumber in St Albans please contact the team at 24-7 Plumbing & Heating St Albans today.